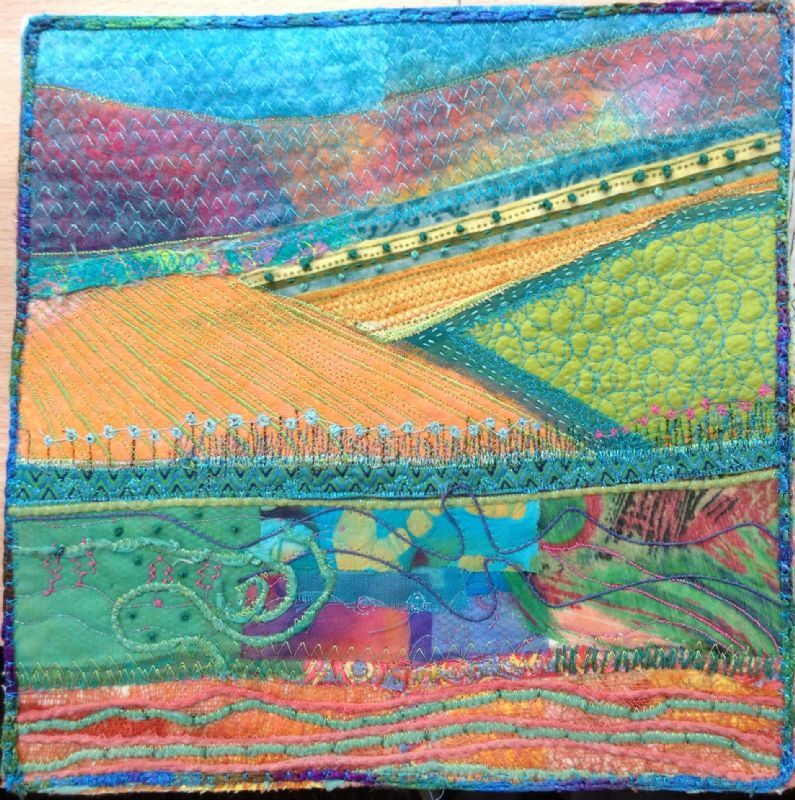 Patchwork Landscape. - Textile Art by Marion Browning.B.A. hons.